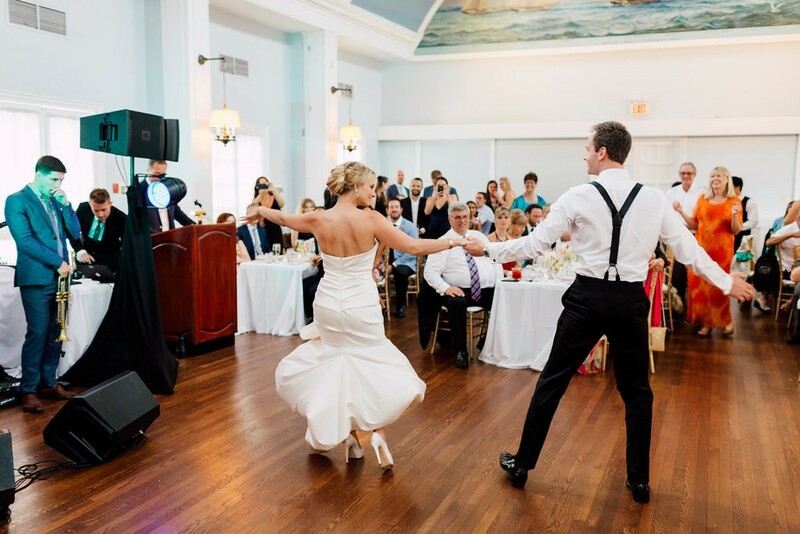 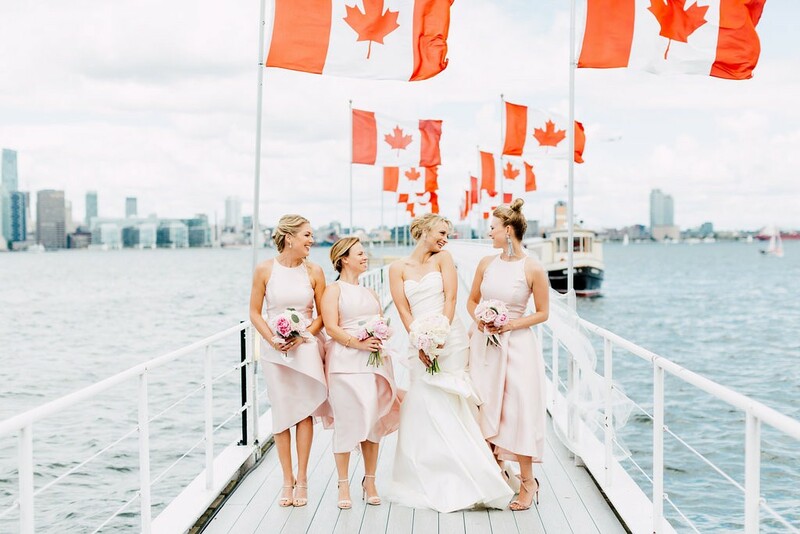 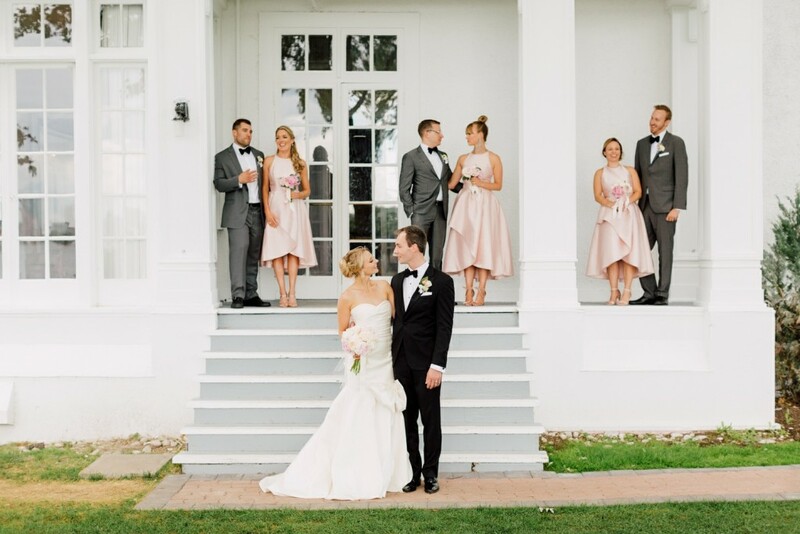 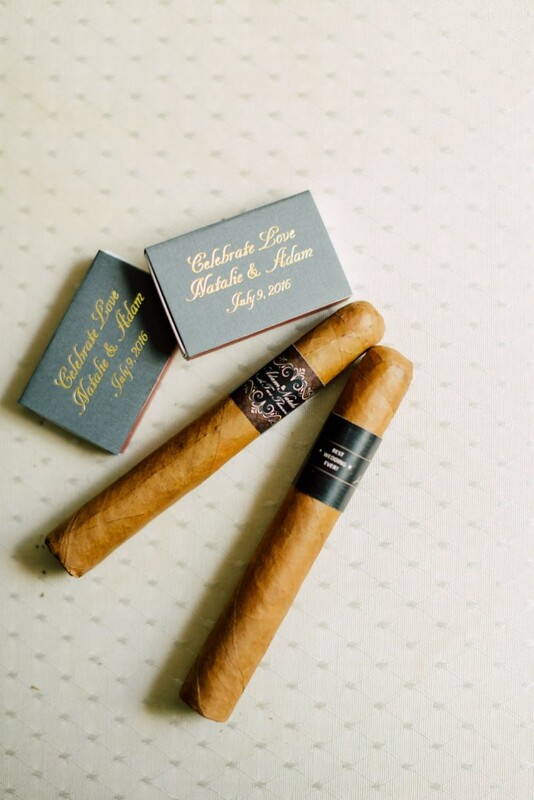 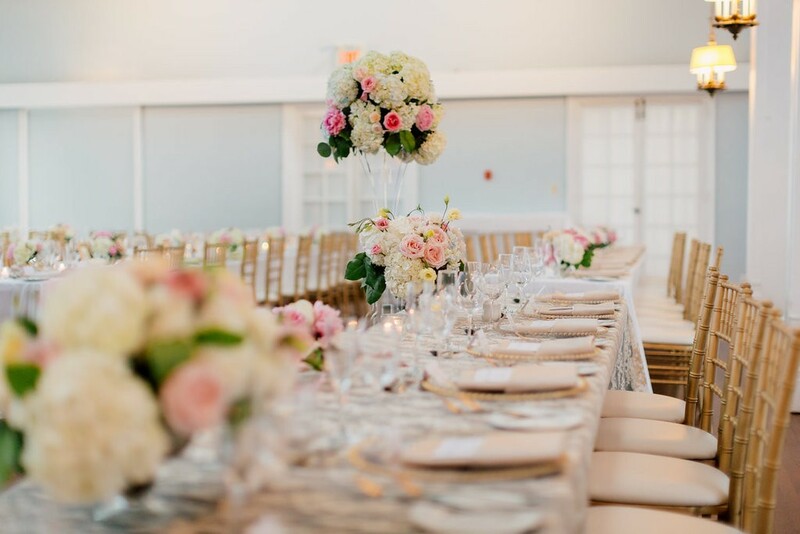 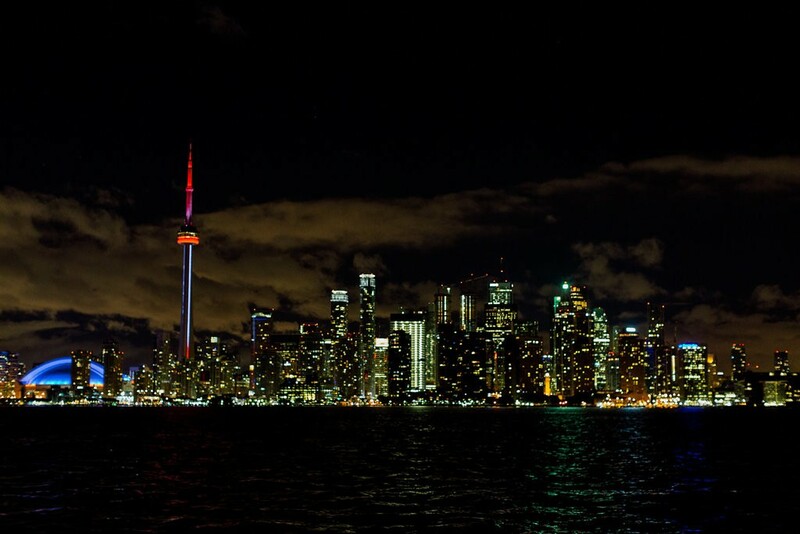 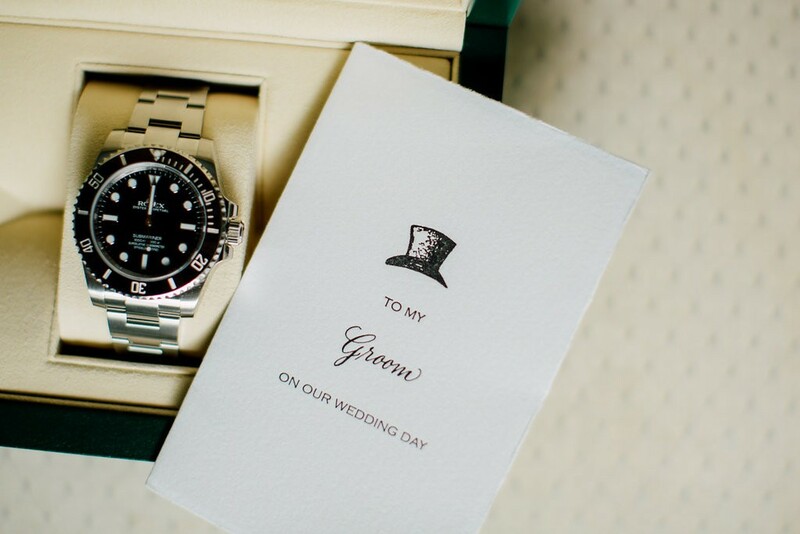 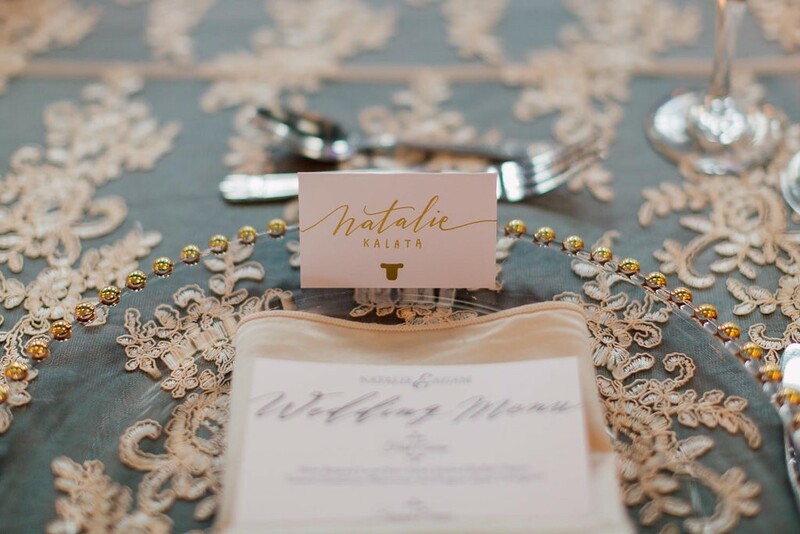 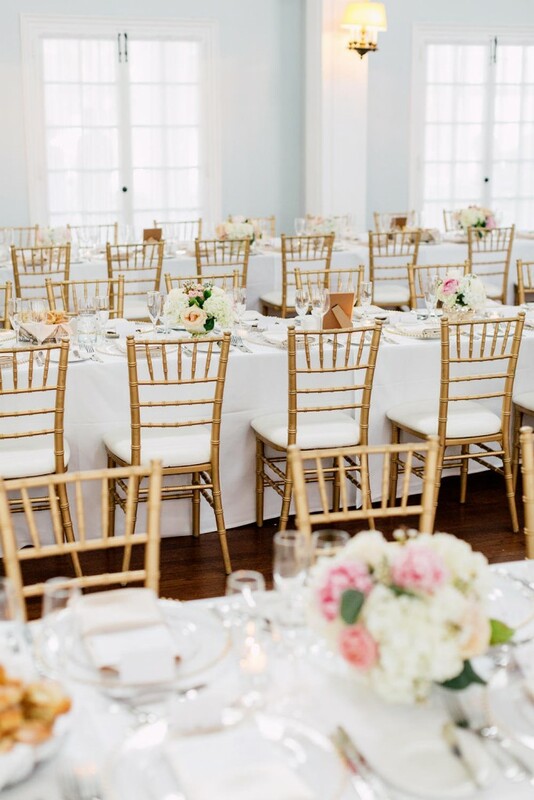 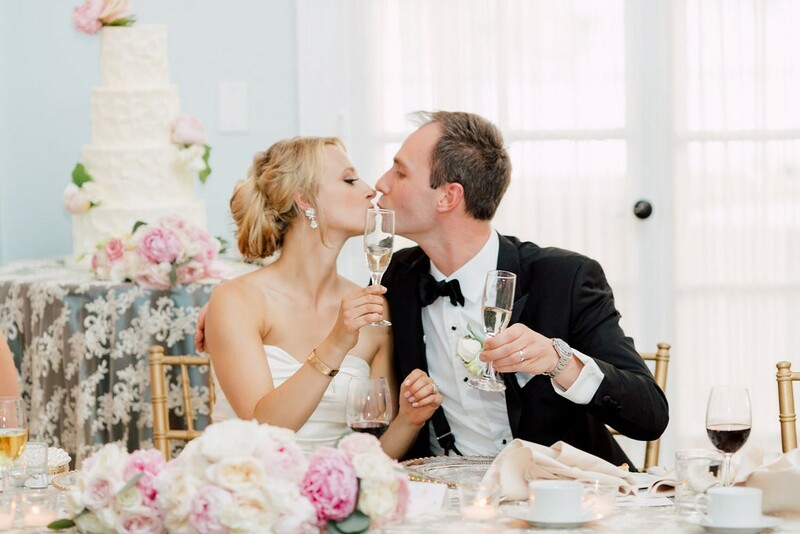 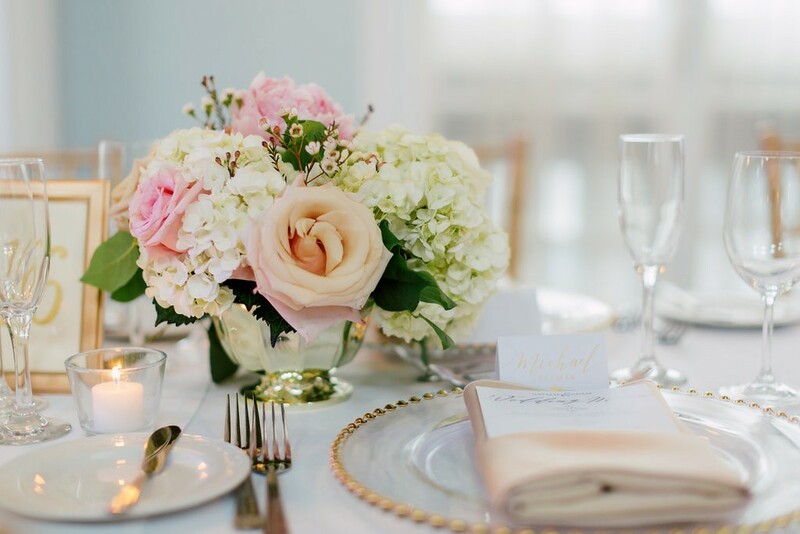 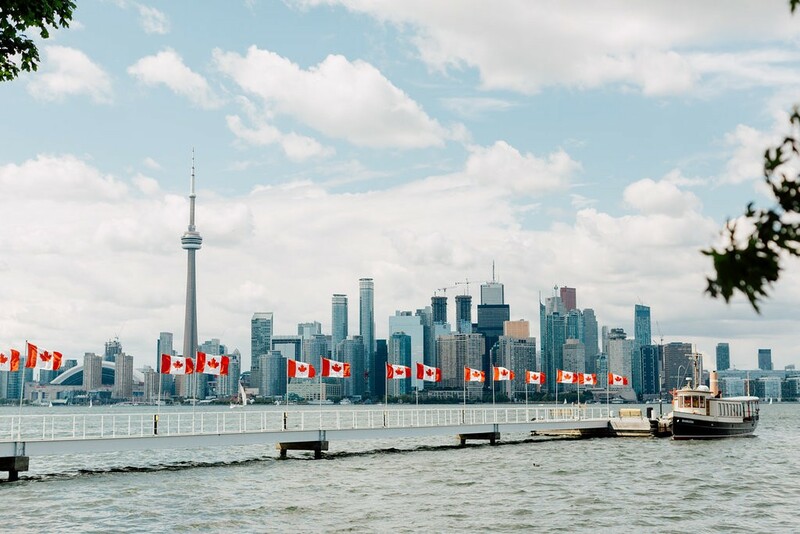 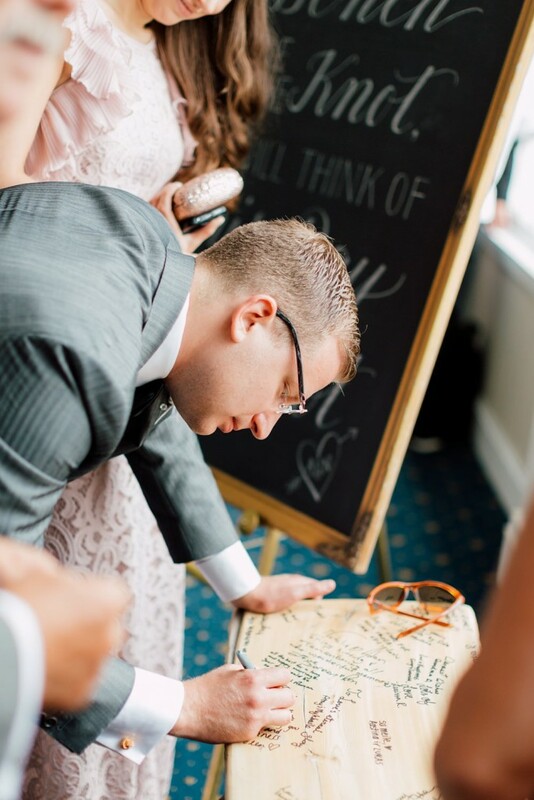 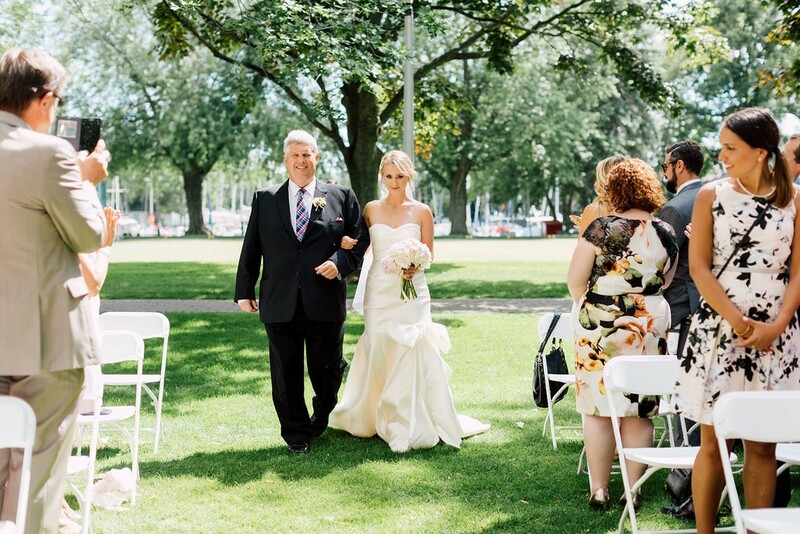 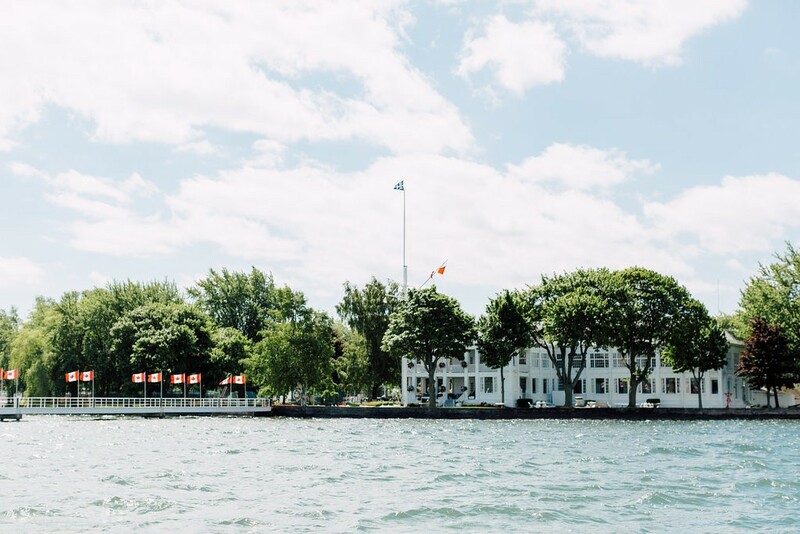 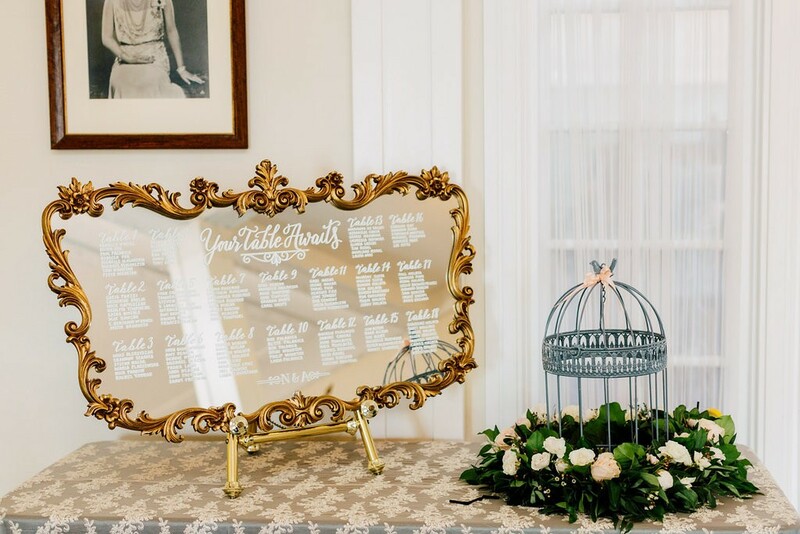 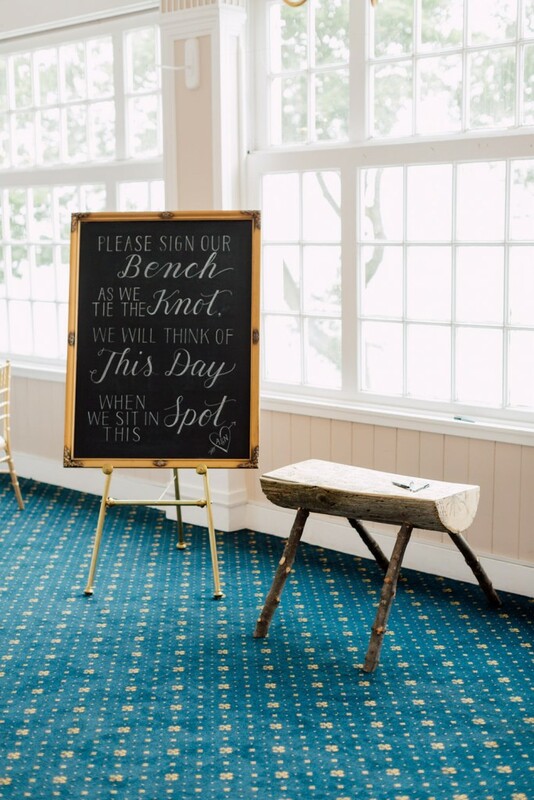 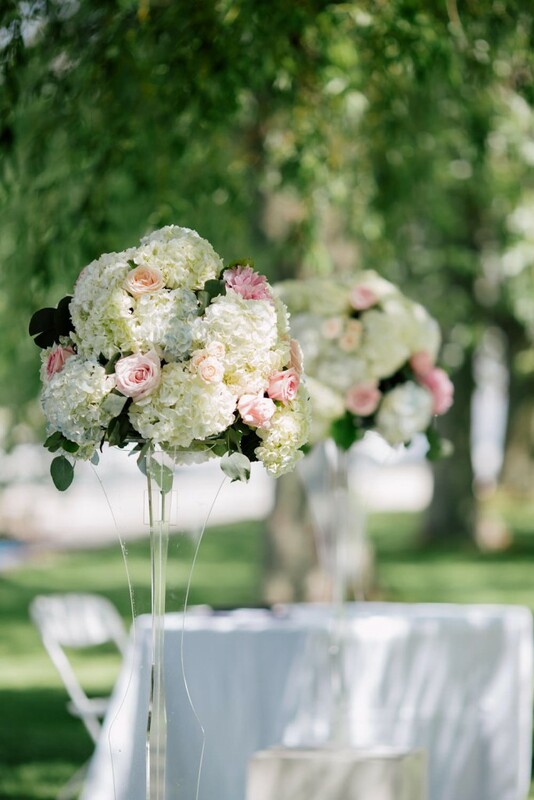 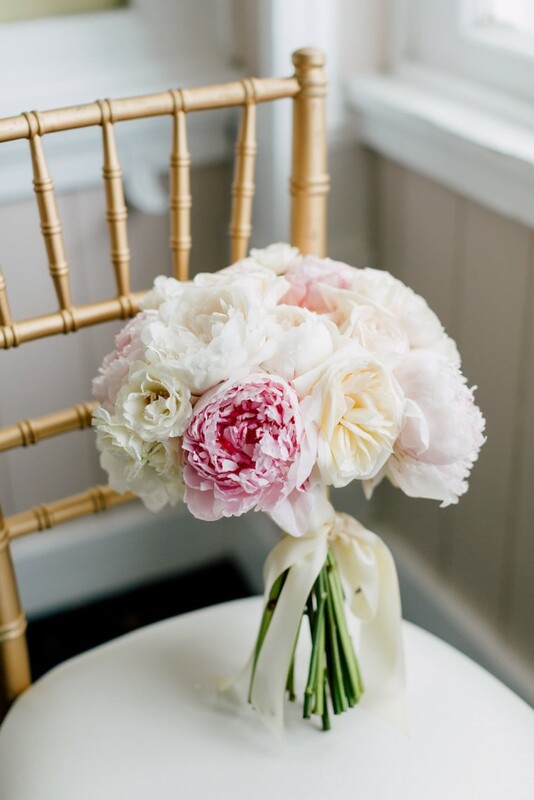 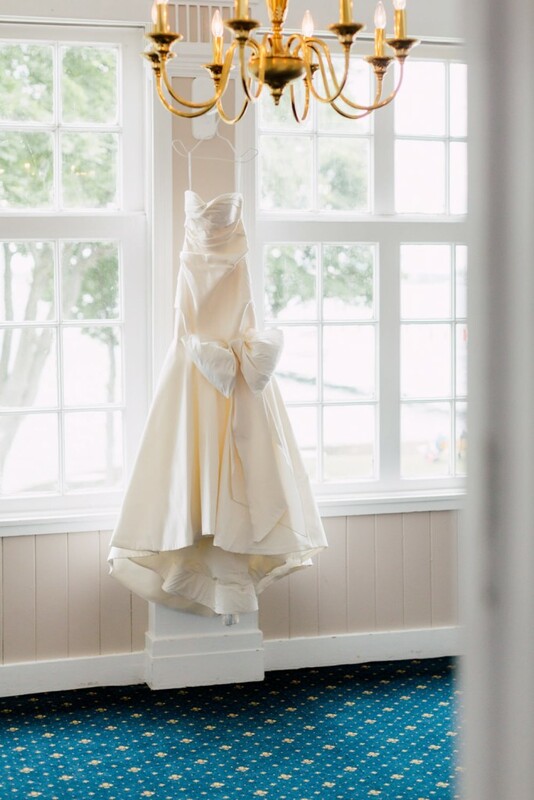 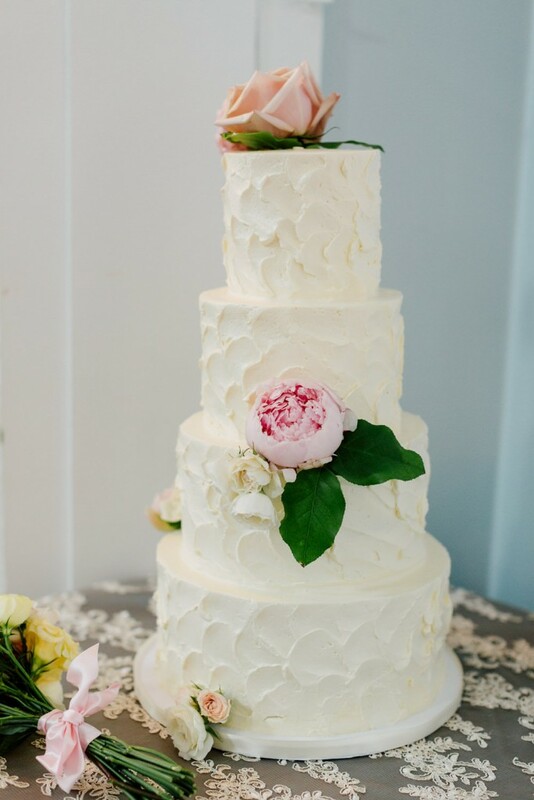 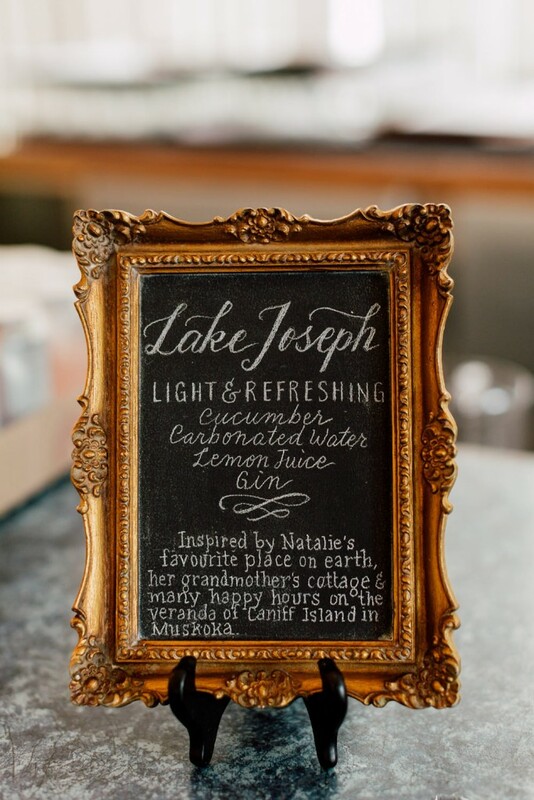 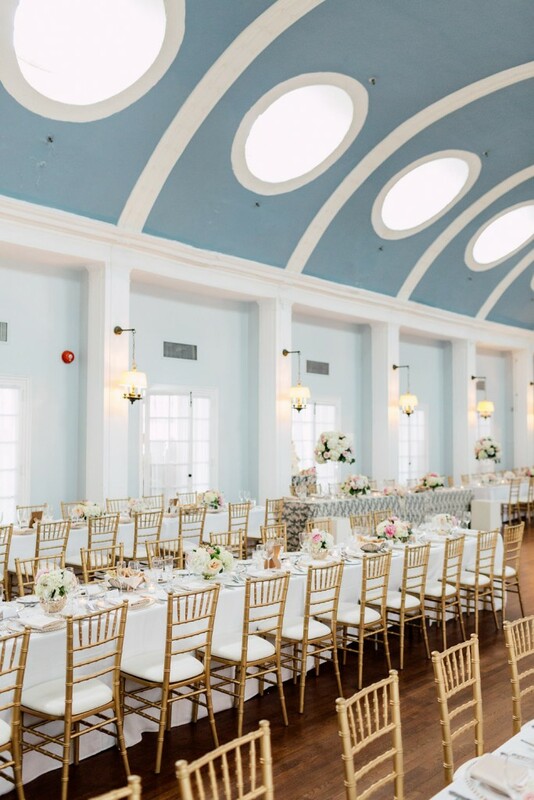 Regatta style meets Gatsby elegance at this beautiful wedding that took place at the Royal Canadian Yacht Club. 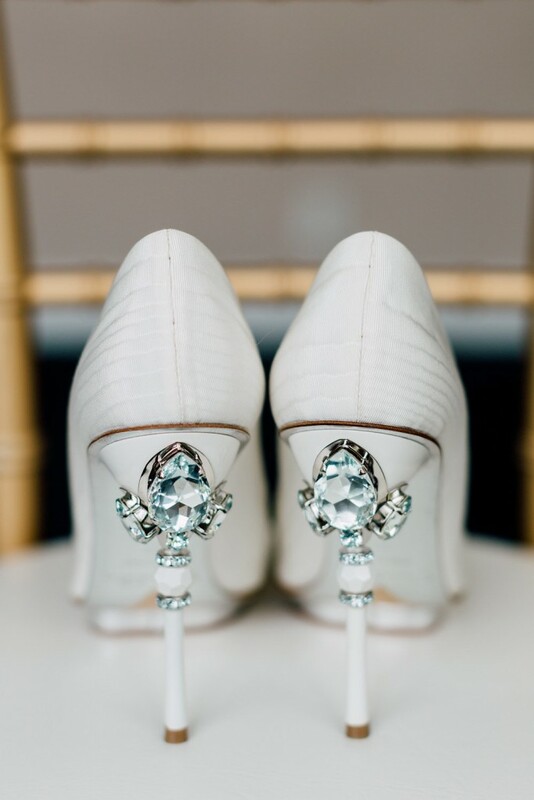 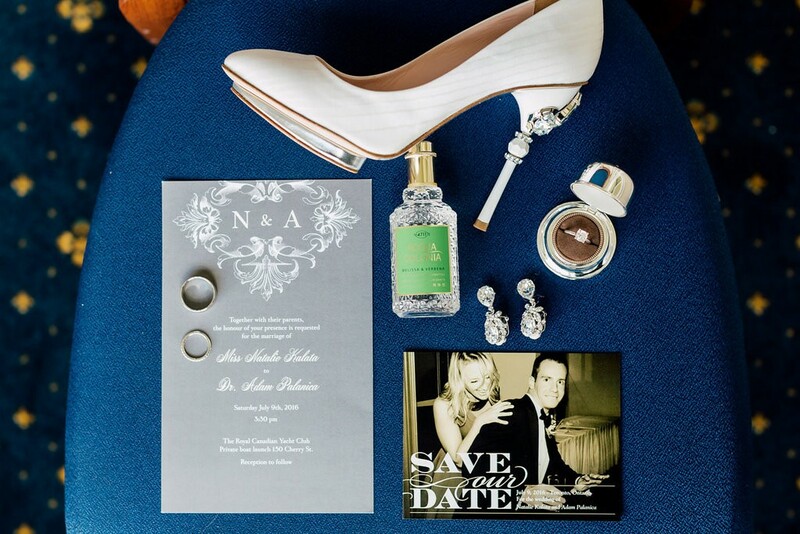 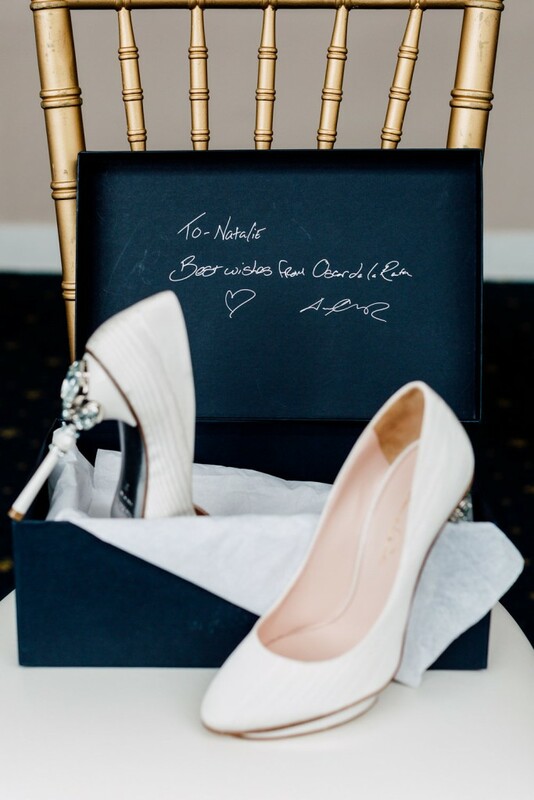 The bride wore a sophisticated Oscar de la Renta wedding gown, and she was gifted with a beyond stunning pair of Oscar de la Renta shoes from her Maid of Honour (um, can someone reward her with friend of the year award?). 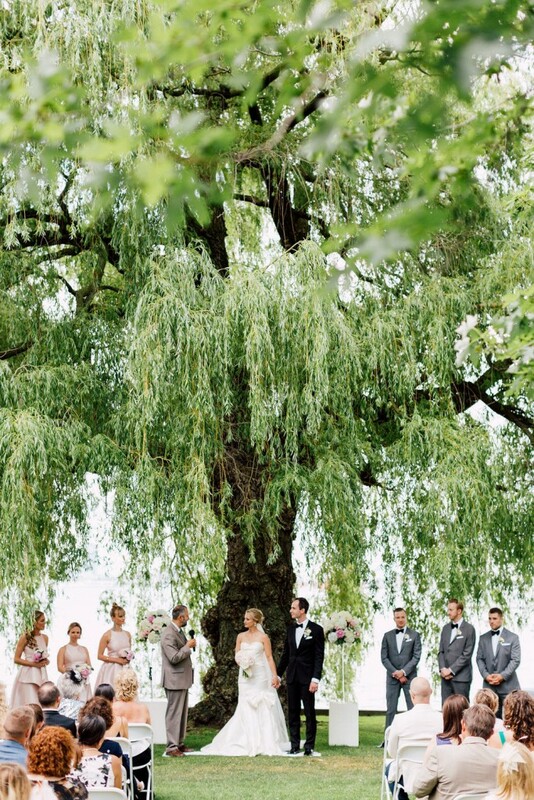 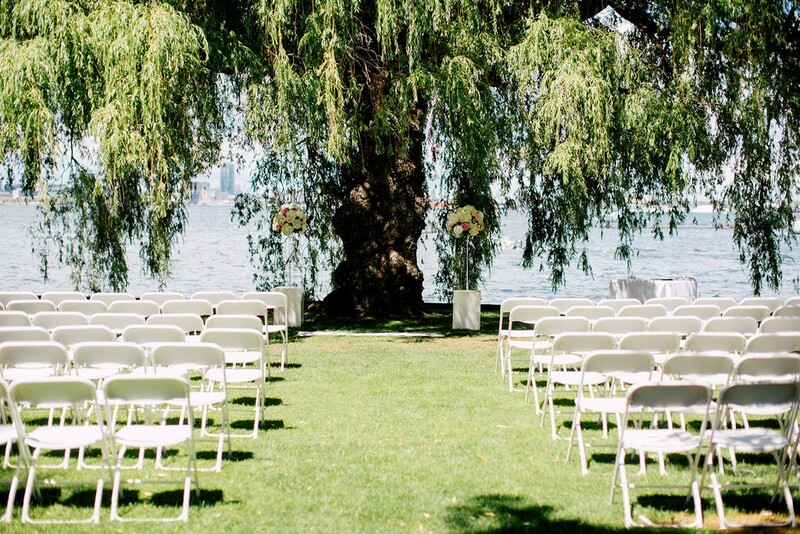 They got married on the perfect July day on the island, exchanging vows under a wispy willow tree. 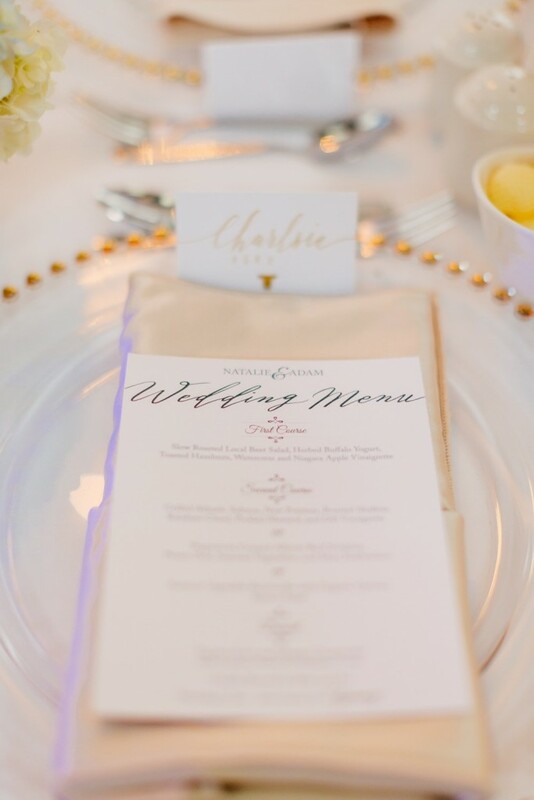 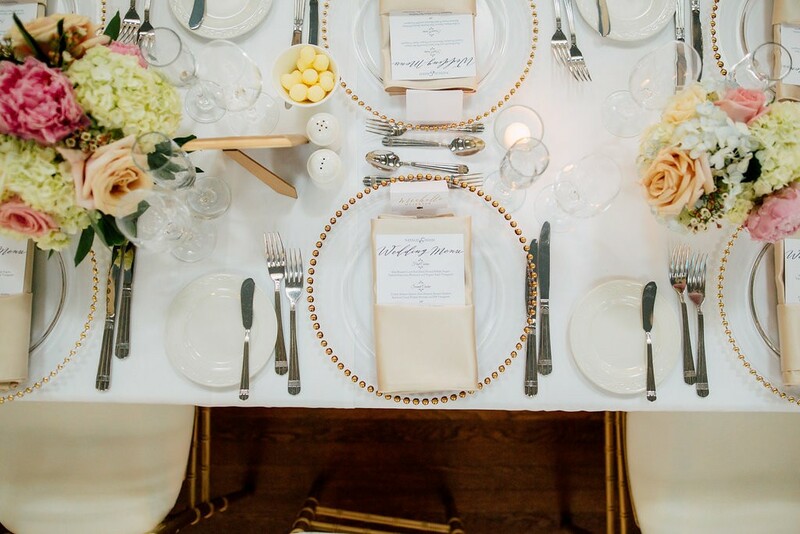 Guests dined indoors on long banquet tables accented with gold touches and danced the night away with their live band.